Jolly Pirate Donuts is a breed of cafe that you simply don’t find anymore. 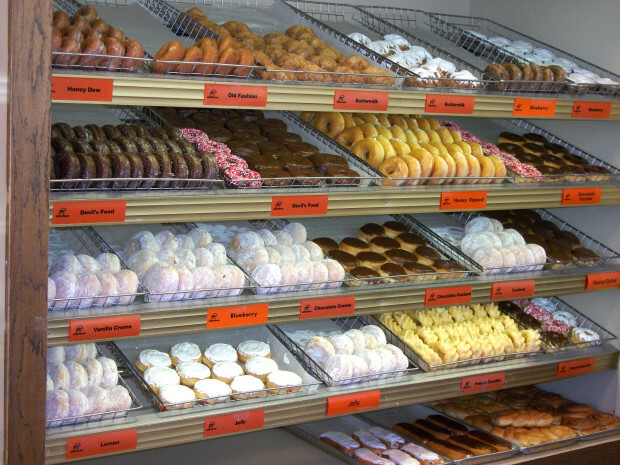 The quality and selection of donuts can’t be beat. 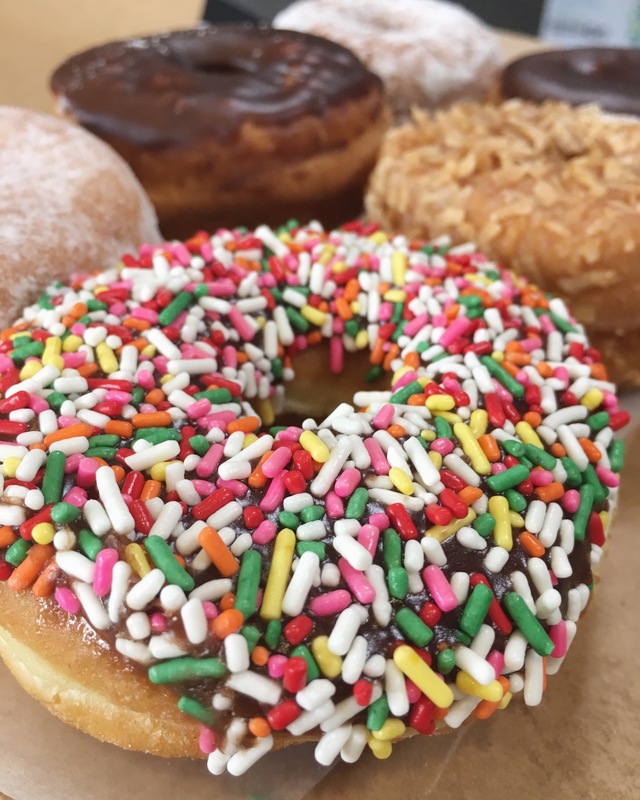 You’ll find all the classic flavors as well as unique holiday-themed donuts. And the best part is, they’re open 24 hours, so you can get your donut and coffee fix anytime!